Ahmedabad is widely famous for its rich heritage, street food places, and cotton textiles. Things to do in Ahmedabad could form a really long list, consisting of sightseeing, shopping, dining and what not. 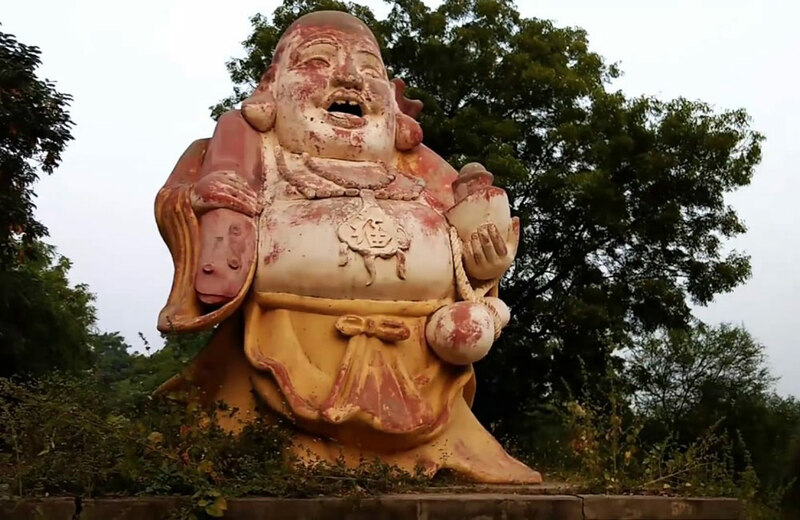 However, for the brave and unconventional travellers who are not much interested in the touristy places to visit in Ahmedabad, there’s this list of Ahmedabad’s haunted places that can scare you unnervingly. 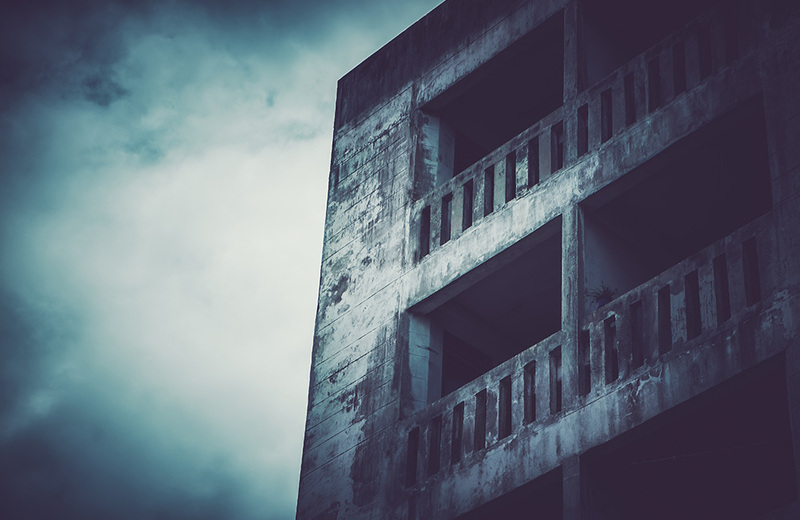 But, before you even book a train or flight ticket, book a hotel in Ahmedabad because, supposedly, you explore the below-mentioned horror places during the night, you still would need a place to stay during the day. People visit this place to actually feel the thrill of being around ghosts. It is really famous as one of the most haunted places in Ahmedabad. The farm is full of broken statues and sculptures, and those of Buddha and horses seem to have been cut vertically through the middle. Signature Farm feels more haunted due to the absence of any people, housing or mobile network in the vicinity. Popular Story: According to locals, this place witnessed a massacre of the villagers long ago. And, ever since, their spirits are said to be roaming around this haunted farm. The lush green campus of GTU, right in the heart of the thriving city of Ahmedabad, becomes creepily silent in the night once all students leave the campus. There have been reports of the presence of a ghost here, leading to its haunted reputation. 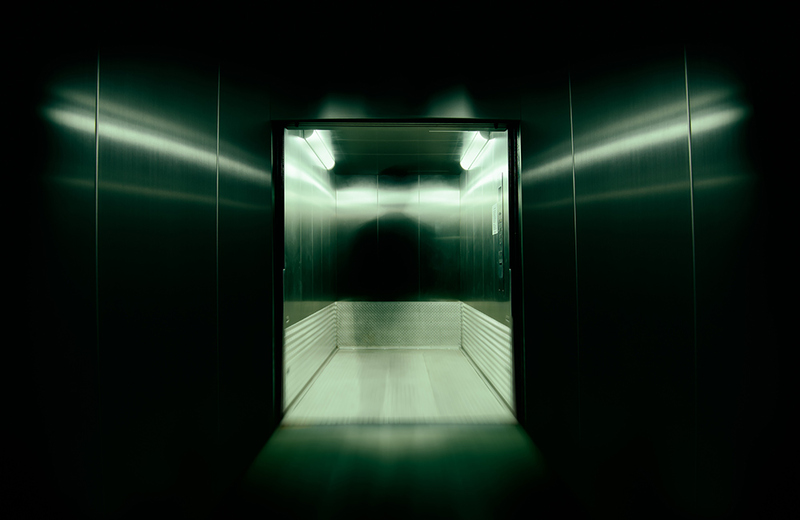 Popular Story: A peon reported being accompanied by a ghost lady in the lift. He has ever since been in a trauma, but the reports of the ghost lady have been flagged by the university and he has been declared mentally ill. Further, students have also claimed of seeing windows and doors opening and closing on their own and an unseen force throwing furniture on the floor. Right beside the busy by-lanes of Chandkheda, bustling with thousands of vehicles passing by every hour, there is an old tree that is the perfect image of a haunted tree. The sight of the shadow of the massive tree at night is just enough to qualify this as one of the top scary places in Ahmedabad. 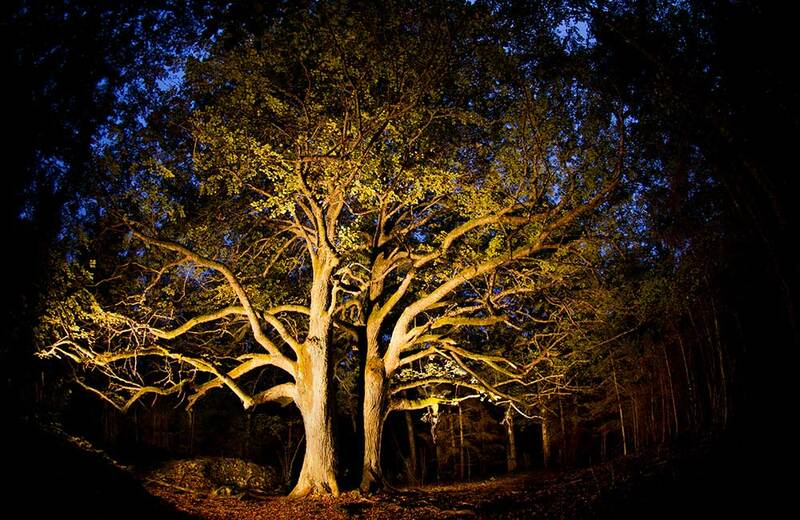 Popular Story: The locals from the area believe that this tree is possessed by a ghost. And, anyone who comes near it at night gets possessed too with crazy visions and nightmares. Bagodara is a small town on National Highway 47, situated on the way from Ahmedabad to Rajkot. The corresponding highway street is supposed to be dangerous as it has caused numerous accidents and mishaps. People who drive around this stretch at night have reported hearing uncanny sounds supposedly of some paranormal activities. Popular Story: At nights, this stretch is said to distract drivers, thereby causing accidents. They report seeing mysterious women and beggars on the street around here. 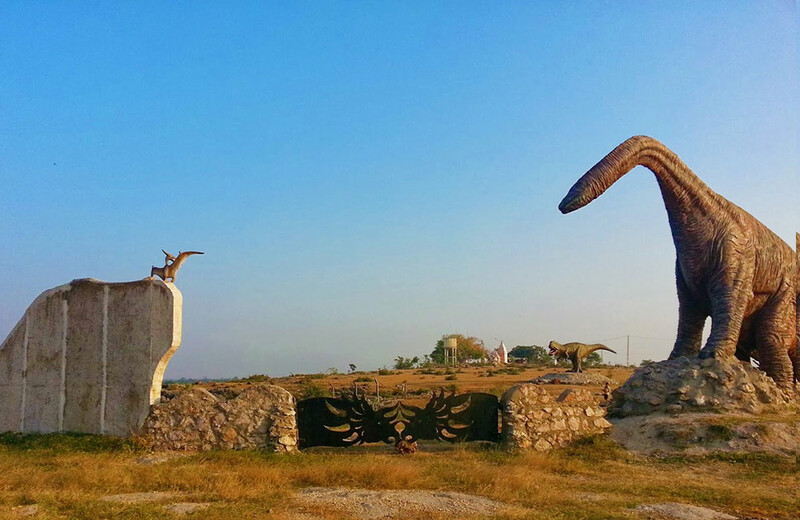 Known as India’s Jurassic Park, Balasinor is located in the Mahisagar district of Gujarat. Around 30 years ago, palaeontologists discovered dinosaur fossils during a geological survey of the area. It is now believed that at least 13 unique species of dinosaurs lived here for as long as 100 million years. Associated with this mineral-rich area are various reports of haunted sounds and unusual sightings, naturally claimed to be of ghosts. 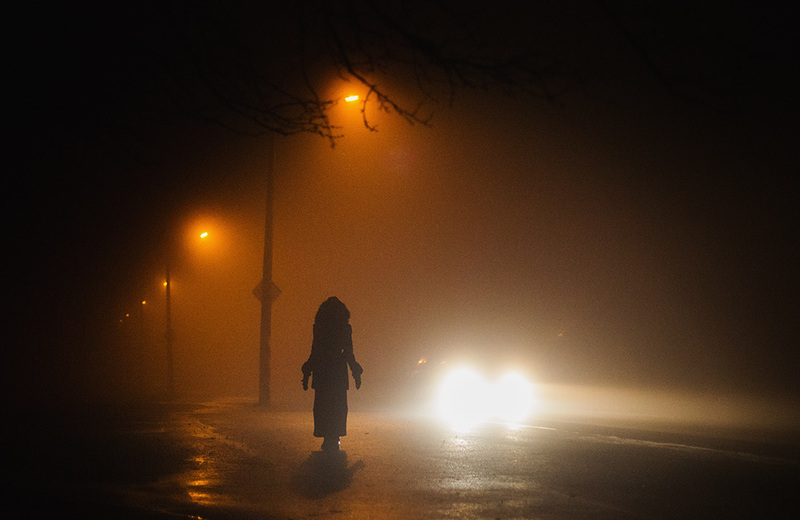 Popular Story: Many have claimed to have seen a semi-assembled body roaming around the area…kind of like Frankenstein, if you think about it, but with a lot more gore and fright. And, as already mentioned in several haunted places in Ahmedabad above, people hearing wailing sounds of women, is again a common account. Sindhrot village is a home to a beautiful check dam on the Mahi River. Many people visit this picturesque site with their loved ones for a casual stroll or clicking photos. But, as interesting this place is in the day time, it gets equally scary once the sun sets. Many accounts share the same story of spotting a girl with half-burnt face clad in traditional salwar-kameez and dupatta. 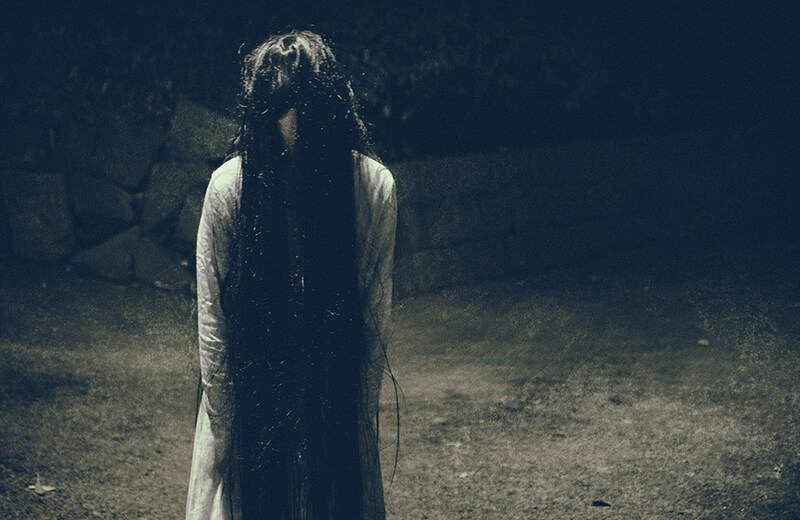 Popular Story: People have reported that the girl that they spot here stands right in front, staring at them and asking them to go back and not visit this place with girls. As per these reports, the girl is said to have an echoing voice that makes a booming sound. Manjalpur is a posh residential area in Vadodara with modern infrastructure. There is reportedly an abandoned building here, which is allegedly haunted by ghosts. Popular Story: As per a few reports, people have seen the lights around this area flickering at random times, turning it into a scary place. Some of them have even reported watching the elevator go up and down on its own without any human intervention. This article and its content are purely based on the views, narratives and stories of people who have visited these places. We do not claim any of it to be true. Whether or not these places might actually be haunted, we encourage you to visit them for the sheer beauty of enjoying voices that we don’t generally hear and seeing figures, shadows or light reflections that are unusual to our eyes. The places mentioned here can surely be counted as the top 10 haunted places in and near Ahmedabad. It is indeed fun as well as thrilling to visit such places that leave a chill down your spine. While you make some adventurous plans visiting these scary places, here are the more usual places to visit in Ahmedabad. There are some unique restaurants in Ahmedabad that serve delicious veg food in terms of Gujarati thalis, Kathiawadi cuisine, and local snacks, known as farsan. If you are a shopaholic, then there are loads of markets and malls in Ahmedabad you can explore. For a respite from the heat, which engulfs the region for the majority of the year, you can take a detour across various water parks in Ahmedabad. So, what are you waiting for? Head out to explore the first UNESCO World Heritage City today.